Solves common misfire and rough running issues. This Ignition Coil Pack will get your 4.0 Jeep Grand Cherokee, Wrangler, TJ back in perfect running condition. Improving drive-ability and regaining lost fuel economy. Lifetime Warranty. If the ignition coil pack ever fails contact us for a free replacement. We want to insure your Jeep Grand Cherokee, Wrangler, TJ runs perfectly for years to come. Manufactured by AA Ignition, exceeds the factory specification, and carries a Comes with a Lifetime warranty. 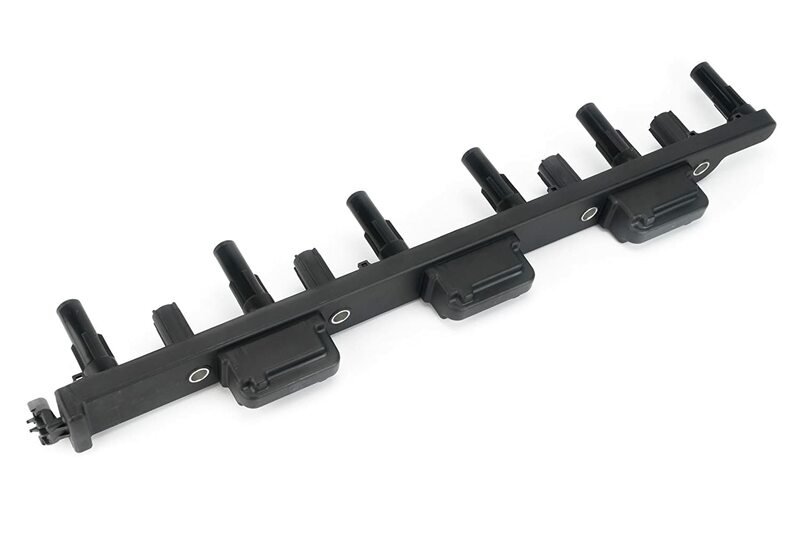 This is not a genuine Jeep part, the term Jeep, Grand Cherokee, Wrangler, TJ are used only to describe the vehicle this ignition coil pack fits.